Coupons valid until April 24, 2019. May redeem multiple coupons per person. Valid for ladies only. Open Monday to Saturday from 9 AM till 7 PM. Reservation required on 01 361 683 or 78 820 722, quote Gosawa coupon. No carry over. VAT included in price. Standard terms & conditions apply. 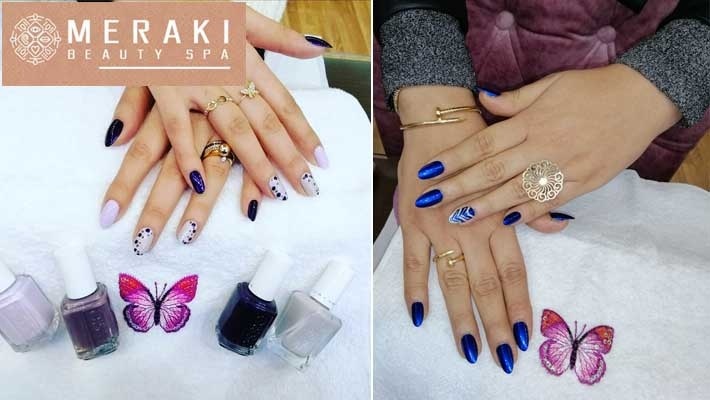 Massage your feet, clean your nails and apply some vibrant nail polish colors! 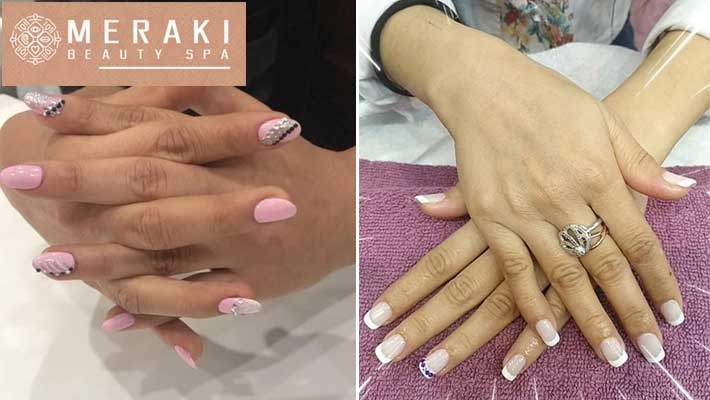 Benefit from 55% off a Spa Manicure & Pedicure from Meraki Beauty Spa, only $12 instead of $26.66. 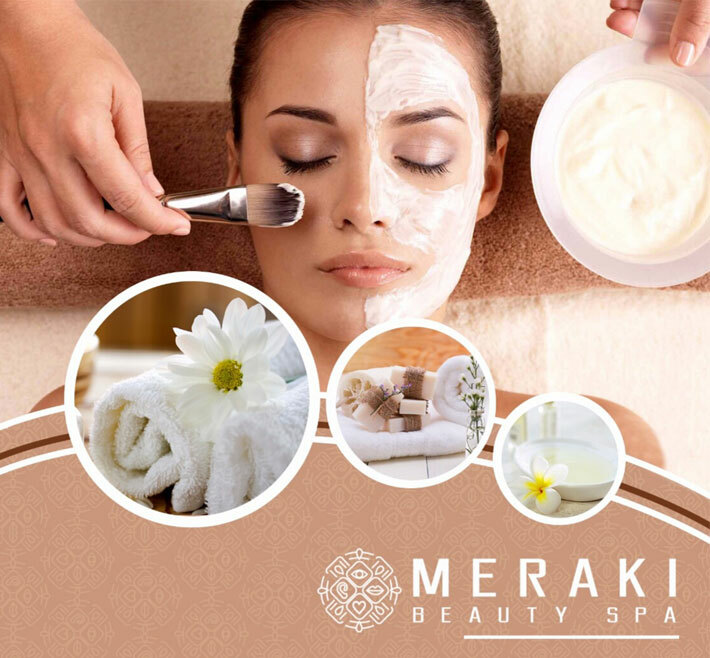 Meraki Beauty Spa is the place to be for every lady who loves to take care of her outer beauty. 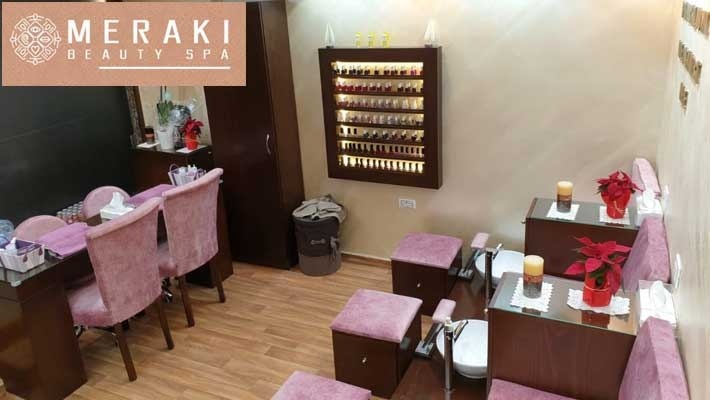 The spa offers several services; from manicure, pedicure, gelish, waxing, eyebrows, facials, massage, makeup and more.